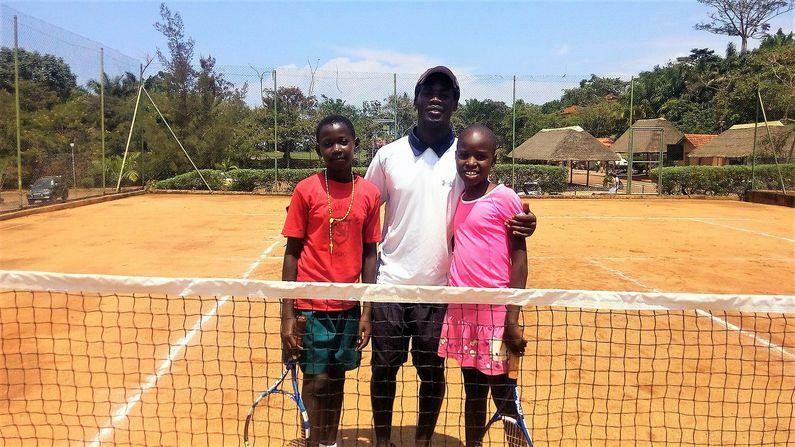 One of our Blexrians is on a mission to help children in Uganda through sport and education – and you can get involved too. Marta Tyszczuk, who’s a campaign co-ordinator with Blexr’s commercial team, is heading to Africa for two weeks with three friends. They’ll all be working with Tennis For All, a charity that teaches tennis to children and helps provide them with an education. This group of volunteers will travel on 15 October to the Ugandan capital of Kampala, and Marta will be spending the following two weeks volunteering as an assistant teacher at a local school. She’ll be helping with a reading club and speaking to children about life in both Poland, where she’s originally from, and her current home in Malta. The group will also visit a school for the deaf and blind, and an orphanage. Not only that, but the group is raising money towards finishing the construction of a community library and skills centre in the town of Mpigi, an hour outside of Kampala. 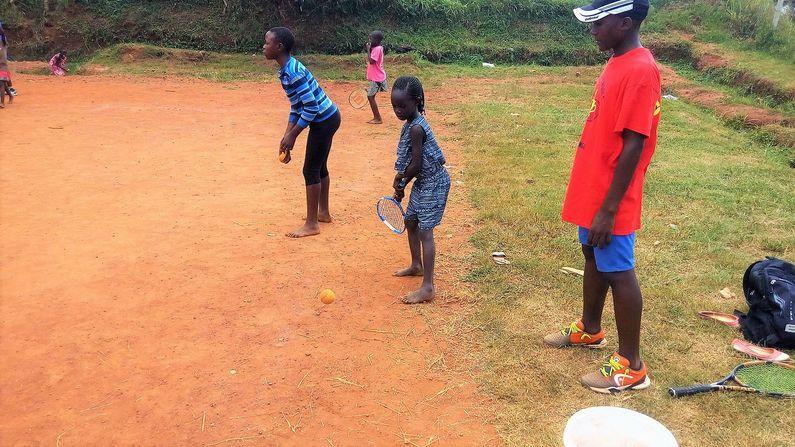 When completed, this will allow children to leave their slum environment and improve their reading, get exercise through playing tennis, and learn various craft skills. Marta said she decided to help these less-fortunate children when she was having difficulties herself. “I wasn’t in a good place in my personal life, but instead of wasting my time feeling sorry for myself and being depressed, I decided to use that energy to help somebody else,” she said. 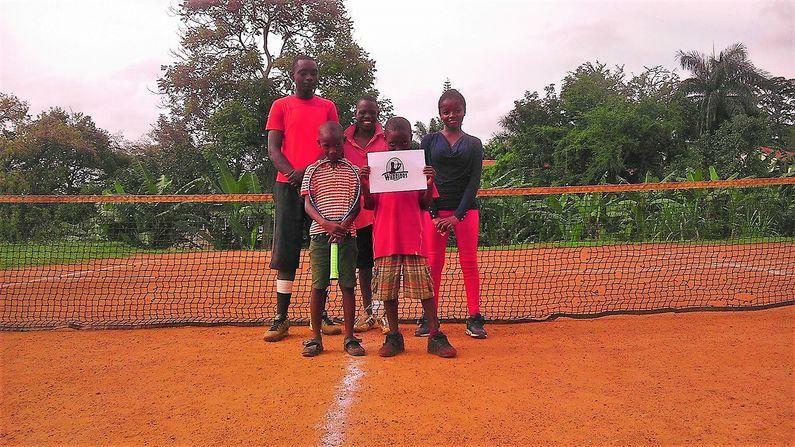 One of the four volunteers will be coaching children how to play tennis – so Marta is now collecting donations in the form of sports equipment and clothing, educational materials or even cash, to help these disadvantaged children out. So here’s how people can get involved. 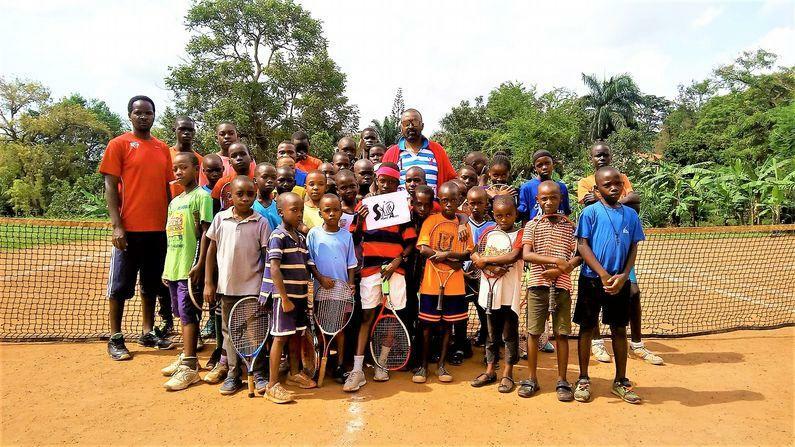 The charity is asking for tennis equipment and sports clothing for children aged between four and 16. It also needs pens, notebooks, English-language children’s books, backpacks – the kind of things a child might use for school. A box will be placed in Blexr’s HR office where donated items can be left. Turkish Airlines has agreed to transport all these donations to Uganda for free, meaning there’s no problem in getting them shipped over to Africa. If you’d like to help out by donating funds instead, which will go towards educating the children and building the library, then you can do that here. 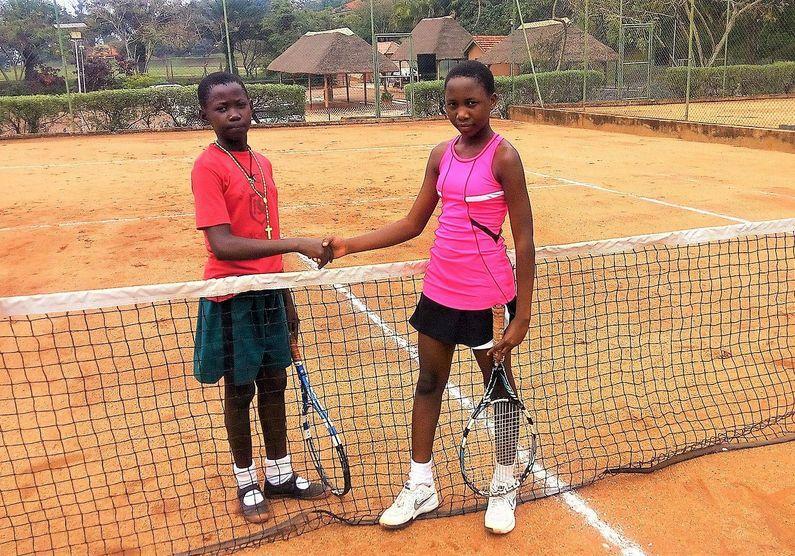 You can find out more by visiting the charity’s website, and you can find Tennis For All on Facebook as well.